Please read these terms and conditions (“Terms”) carefully before using the Rent with Style Website and related services (“Website”), as by accessing, browsing or using the Website you will be deemed to have agreed to them. Please note that these Terms may be changed without notice from time to time, so you should refer to them regularly. By continuing to use the Website after the Terms have been varied, you will be deemed to have agreed to be bound by the variation. Rent with Style notes that time delays are not intentional, but from time to time, a longer period may be required to mail a voucher to the customer (referrer). Rent with Style in its absolute discretion, may vary the value of a gift voucher from time to time, and the terms and conditions associated with its referral rewards offer. (i) misrepresent your identity or affiliation with any person or organization. Rent with Style reserves the right to take action as it deems appropriate in cases where the Website is used in breach of these Terms. To the fullest extent permitted by you, you indemnify Rent with Style including its related companies, affiliates, licensors and licensees, and its respective directors, officers, managements, employees, agents and contractors from and against all loss damage (including legal fees on a full indemnity basis), claims, demands, suits, liabilities, proceedings or actions that may arise or are incurred or suffered by you in connection with your use or access of the Website or any breach of these Terms. All material and content on or via the Website including but not limited to any and all brands, logos, images, taglines, registered or unregistered trademarks, service marks, designs and products are Rent with Style`s property or its licensors’ property, and subject to copyright, trademark and other intellectual property protection. Unless otherwise indicated, all rights (including copyright) in all content, other material and compilations contained in, or used to create or support, the Website, including text, graphics, logos, button icons, photos, video images, audio clips, and navigational and other software are owned and controlled and are reserved by Rent with Style or its licensors. You can copy material for your own personal use but you must not republish, copy, reproduce, transmit, distribute, sell, modify, adapt or use any part of the Website or any content on or via the Website in any other way, without Rent with Style permission or as otherwise expressly permitted by the Website. Rent with Style may modify, suspend or discontinue the services available on the Website, or remove, modify, edit or supplement any content on the Website, at any time without notice in our absolute discretion. We may terminate or suspend a user’s access to any part or all of the Website at any time, for any reason in our discretion including breach of these Terms, with or without notice. The liability and indemnity provisions provided in these Terms will survive termination and all rights granted to us herein are otherwise reserved. Images are indicative and representational only and Rent with Style reserves the right to replace, change, alter or discontinue any item. You are responsible for your use of the Website. 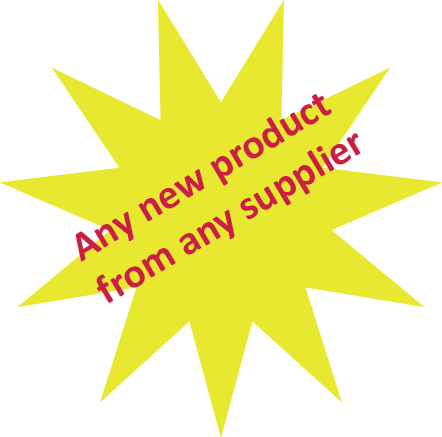 The Website is provided on an ‘as is’ basis and is used at your own risk. While Rent with Style has used its best endeavors to ensure that the information we have provided through the Website is correct and current at the time of publication, we do not accept responsibility for any error, omission or defect in the information. (b) warrant that the functions on the Website will be uninterrupted or error-free, that any defects will be corrected or that the server which stores and transmits content to you is free of viruses or other harmful components. Nothing in these Terms limits, excludes or modifies or purports to limit, exclude or modify the statutory consumer guarantees as provided under the Competition and Consumer Act, as well as any other implied warranties or similar consumer protection laws in the State and Territories of Australia (“NonExcludable Guarantees”). The limitations outlined in these terms will not operate to the extent that they are inconsistent with the Non-Excludable Guarantees. Except for any liability that cannot by law be excluded, including the Non-Excludable Guarantees, to the fullest extent permitted by law, Rent with Style, its officers, management, employees, agents and contractors, exclude all terms, conditions, warranties, guarantees and representations, whether express or implied, and exclude all liability in contract, tort (including negligence), or otherwise for loss or damage (whether direct or indirect) in relation to the use, inability to use, or performance of the Website, any information, content, material, products or services made available via the Website, including without limitation any error, omission, technical malfunction, delay, interruption, interference, tampering, virus, bug, theft, destruction or unauthorized access to or alteration of the Website, or any damage to any computer or device. You agree to indemnify and keep Rent with Style, its affiliated companies and officers, employees, agents and contractors indemnified (“those indemnified”), in respect of any claim, liability, loss, damage, cost (including legal cost) or expense which those indemnified may suffer or incur as a direct or indirect result of your willful or negligent act or omission with respect to the your use of the Website (or any part of it) or the violation of these Terms by you, or the infringement by you, of any intellectual property or other right of any person or entity. These Terms are governed by and to be construed in accordance with the laws of the State of Victoria, Australia. You irrevocably and unconditionally agree to submit to the exclusive jurisdiction of the Courts of Victoria, Australia. Rent with Style failure to enforce any right or provision of these Terms will not be deemed a waiver of such right or provision. In the event that any provision of these Terms is held to be invalid or unenforceable, then that provision will be limited or removed to the minimum extent necessary, and the remaining provisions will remain in full force and effect. If you have any questions, comments, feedback, or want to report any breaches of these Terms, we would love to hear from you. 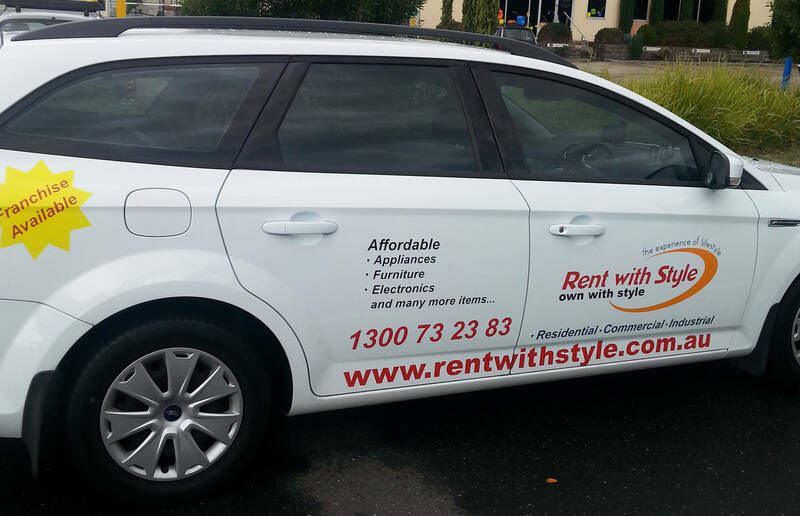 Please complete the form available at the ‘Contact Us’ section of the Website, or contact our Privacy Officer as follows: Phone: 1300 73 23 83 Email: support@rentwithstyle.com.au Postal Address : The Admin and Support Officer, Rent With Style, P.O.Box 2960, Rowville, VIC 3178 We take such matters very seriously and we shall respond to any such concerns with you directly in a prompt fashion.